Tue., Aug. 8, 2017, 1:29 p.m.
DES MOINES, Iowa – For the first time, U.S. lottery players will have a choice of games offering jackpots topping $300 million. 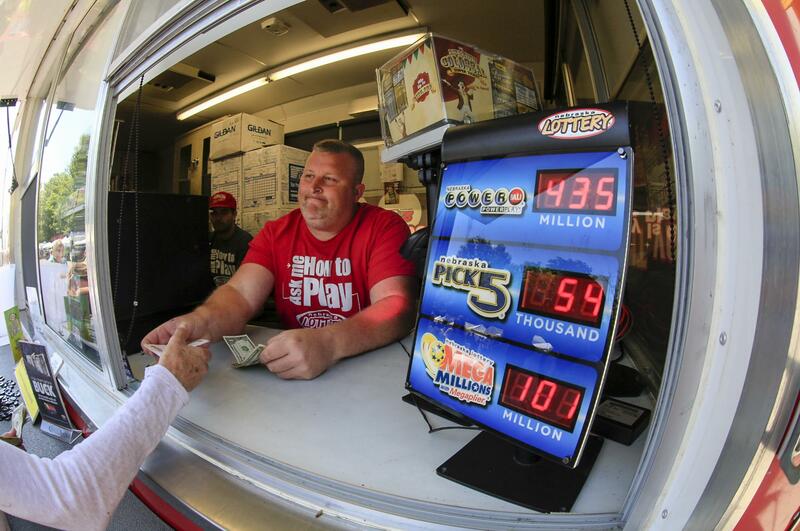 The jackpot for Tuesday night’s Mega Millions drawing is an estimated $350 million, and the top prize for Wednesday night’s Powerball drawing is $307 million. Those prizes are based on annuity options, paid over 29 years. Cash prizes would be an estimated $218.3 million for Mega Millions and $193.2 million for Powerball. Of course, even with more options for giant payouts, the odds of winning a jackpot remain abysmal at one in 258.9 million for Mega Millions and one in 292.2 million for Powerball. Published: Aug. 8, 2017, 1:29 p.m.